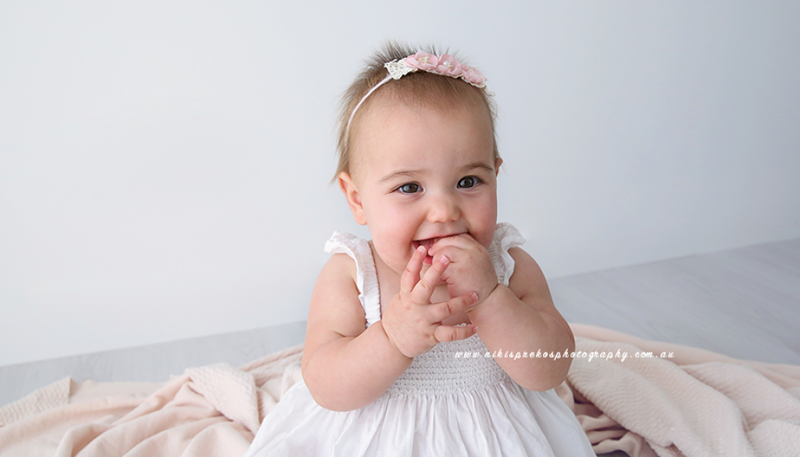 Charlotte is 6 months old, so we had her back in the studio for gorgeous baby photographs. She was so amazing and happy, like she always is and I was so blessed to be able to capture her gorgeous little happy self. Enjoy her spunky smiles, squishy rolls, and crinkly nose. See you soon at 12 months little one!! 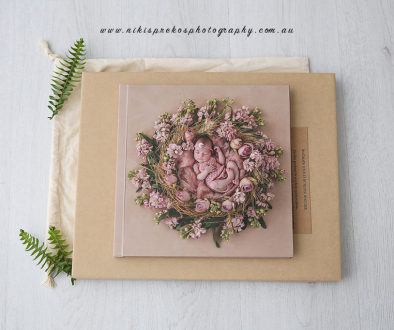 To view more baby images, please visit the baby gallery or further images on my Instagram Page.